This entry was posted in osde and tagged bmn, cs, customer service, smn, support on 29/01/2016 by osde8info. This entry was posted in osde and tagged benchmarking, pc, sysadmin on 24/01/2016 by osde8info. This entry was posted in osde and tagged appdev, embdev, mobdev, ms, webdev on 23/01/2016 by osde8info. This entry was posted in osde and tagged amazon, returns, shopping on 09/01/2016 by osde8info. This entry was posted in osde and tagged disney, star wars, xbox on 08/01/2016 by osde8info. Currently feel undervalued? Waiting on a long awaited promised promotion? Being scrupulously micromanaged? Desk situated right outside a poorly ventilated toilet? This sounds like a terrible start to a rather cheesy injury claims advert, but these are just a handful of reasons why someone would quit their job. So, why after taking the lengths to attain a new job (writing a CV, interviewing, testing etc.) would you accept a counter offer from your current employer!? 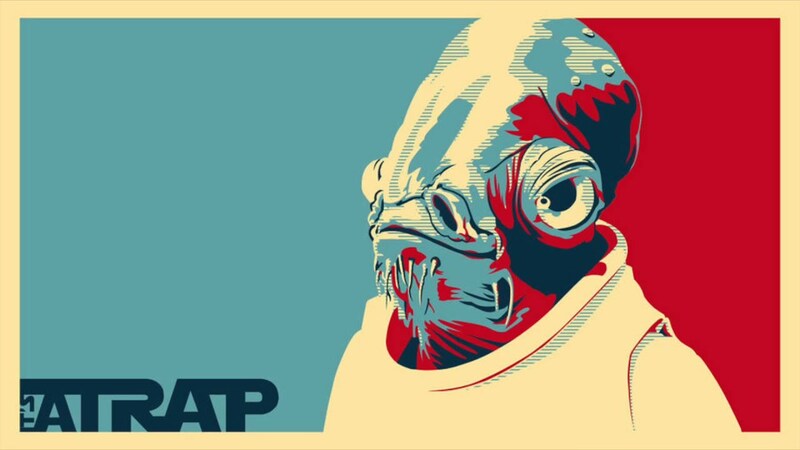 Like Admiral Ackbar said (he’s the legendary catfish looking fella from Star Wars pictured above), IT’S A TRAP! Below I have compiled 4 reasons as to why you should never accept a counter offer. This entry was posted in osde on 08/01/2016 by osde8info. This entry was posted in osde and tagged blackfriday, blackfriweek, retail on 08/01/2016 by osde8info. But please DM me if you can legally prove your surname is X, Y or Z. This entry was posted in osde and tagged bmn, lists, smn, twitter on 08/01/2016 by osde8info. 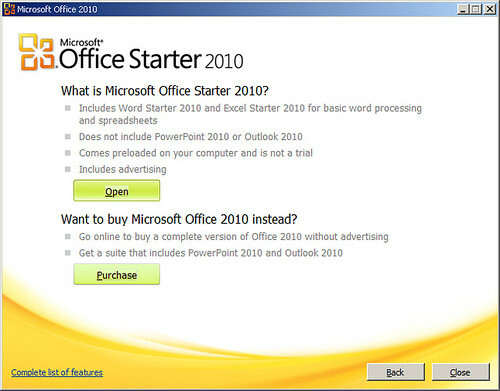 it turns out that may have been a mistake since today i rebuilt a notebook and forgot to uninstall ms office * and then clicked on a DOCX file which then then gave me an option to use MS Office as MS Office Starter 2010 AdWare it says it is not a trial and i will let you in 365 days if it locks me out like MS Office 365 does. This entry was posted in osde and tagged adware, bloatware, ms, office on 07/01/2016 by osde8info. This entry was posted in osde and tagged privacy, security, sysadmin, vpn on 03/01/2016 by osde8info.